Things have been super busy per usual. The month started with a 4 day film shoot for our feature, Lost in the Sun. It is coming along quite well. I have learned one thing during this producing action. NEVER choose weather dependent subject material. Yes, we require the sun for our film and it has officially rained 90% of the shoot days. But that is nothing post and creative problem solving can’t fix, right? The next piece of BIG news I would like to share with you is that my improv duo, Shades of Grey, has been officially selected to perform in the Chicago Improv Festival this April. I can not tell you how excited we are to play in the city where improv rules the land. If you haven’t already, please like our facebook page! Shades of Grey will also be playing at the San Diego Improv Festival on February 19th at 7:00 PM! If you know someone or will be in the area yourself come check us out! Lastly, the Bay Area Film Mixer is on the track to be a very successful event. 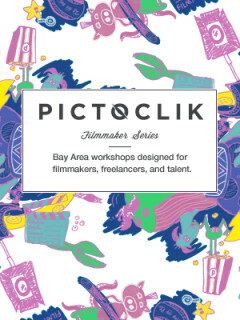 It is a free event to bring the film industry a bit closer here in the Bay. As soon as tickets were releacsed we had 100 attendees within the first 24 hours. Some of our sponsors include, Pictoclik Film Festival, SF Acting Academy, AV Superfly, &PianoFight. Our contributors include, Fandom Workshop, Coffee and Catchup, and last but certainly not least, KQED! As you can see a lot of partnerships have been made and it is only going to get better! There are the updates as of now. Stay tuned for a film mixer wrap up and more news as it unfolds. Below you can check out my upcoming classes. As always, thank you so very much for taking the time to look through my little newsletters. What have you been up to? Reach out to me, I want to know! 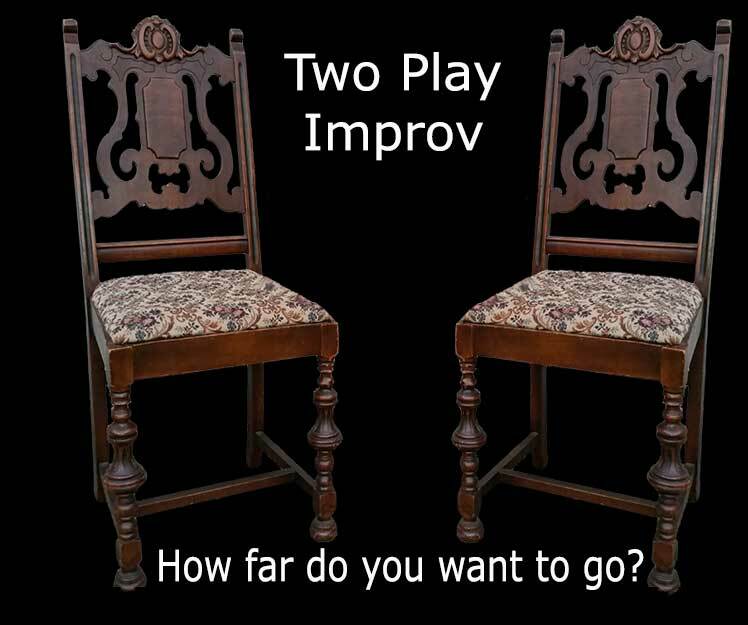 My Two Play class for improv duos only has one slot left! In the coming months there will be another slot opening. If you are in a duo and you are looking for high quality coaching in an environment where you can learn from other duos as well, this is the class for you. The class meets on Monday nights from 7:00 PM – 10:00 PM. I am very excited to announce that Pictoclik has asked me to teach a two hour improv workshop for actors. This workshop will be a part of a filmmakers workshop series offered by the Film Festival. The class is entitled “Don’t Try so Hard”, as this is one of the first things most improvisers do. Find out more info on their website! 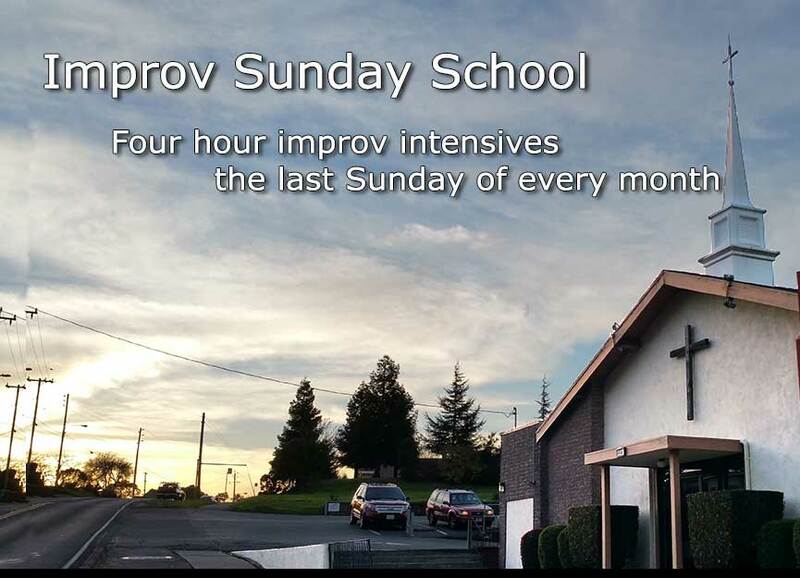 The next Improv Sunday School will be an Improv Gym. The 4 hour improv intensive is all about you and your work. Consider it a drop-in dedicated to truthful comedy and effortless improv. You will receive personalized feedback on your improv and we will work on some of those areas that need work. Small class size, more play, and a lot of fun work. You may sweat, but you will certainly leave more toned. More information can be found on the ticket page! ← Pictoclik Film Festival has asked me to teach for them!